Take your favorite cat videos and creepy ASMR on the go. Just days after a listing began appearing on the eShop for YouTube on Nintendo Switch, it appears the app has been rolled out. 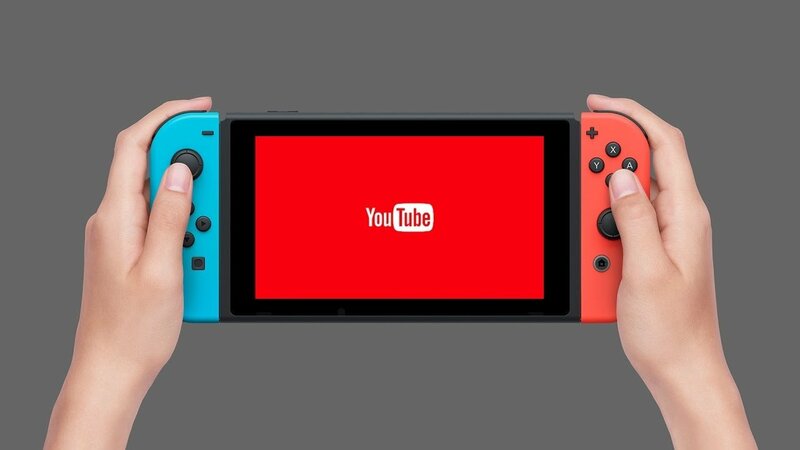 YouTube is now available as a free download from the Nintendo Switch eShop, the first streaming service after Hulu to hit the device since the Switch debuted in March 2017. It's been since November that Hulu first debuted, so it's great to finally see the app hitting the system for those patiently awaiting video on the go. If you have a Google account or YouTube Premium, you can log in to reach all your subbed channels and favorite videos The app supports 360 videos, which can be controlled with the left Joy-con controller, and not the right. It also features touchscreen support, but just barely, as it appears you can't swipe to navigate through videos. If your dream chosen platform for video-viewing on the go is the Switch, consider your dreams having come true today. Now, how long before the host of other streaming apps make their way to the system?